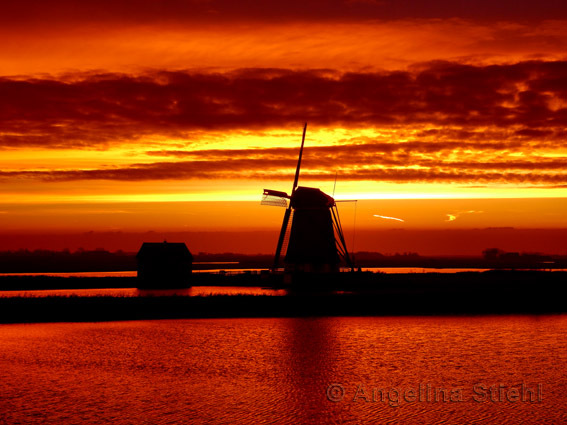 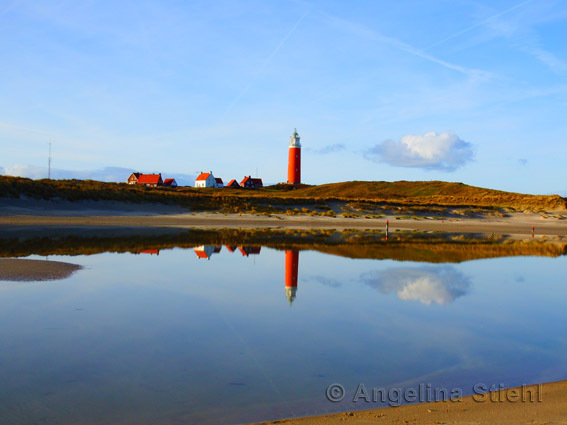 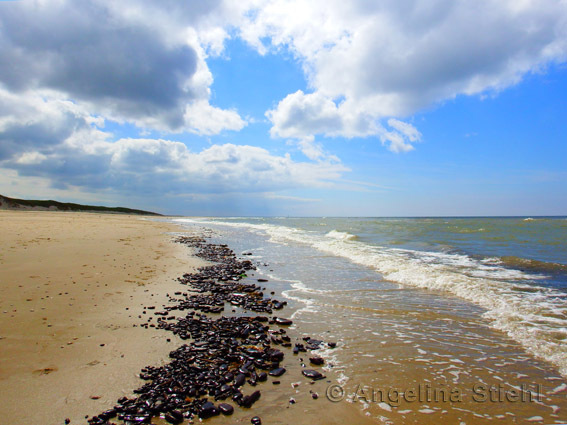 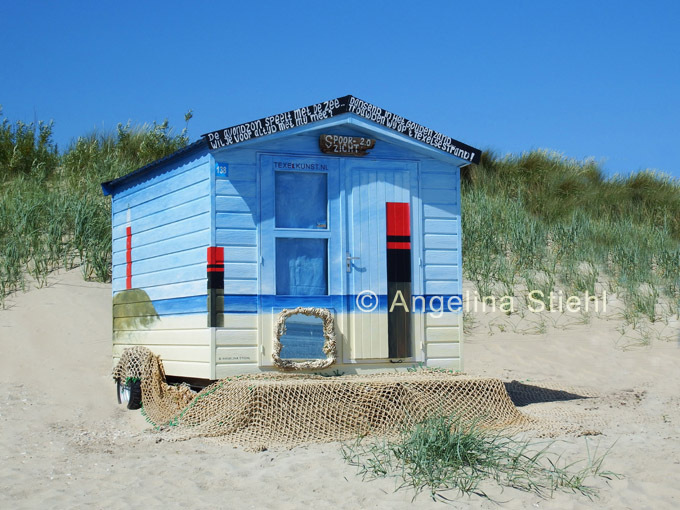 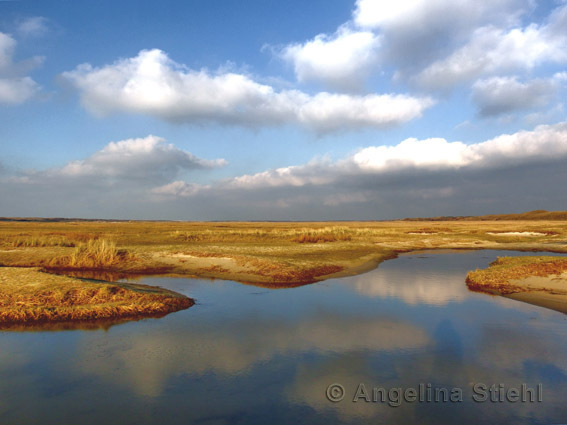 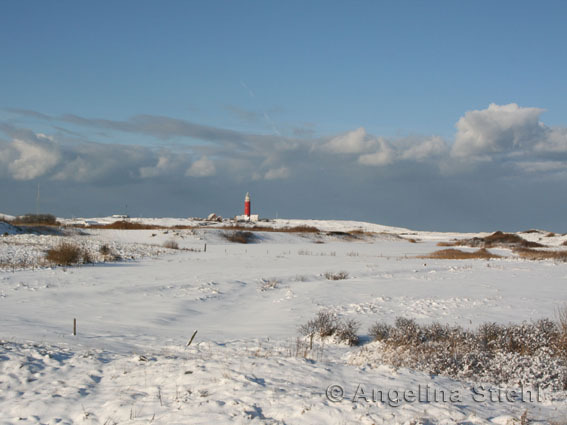 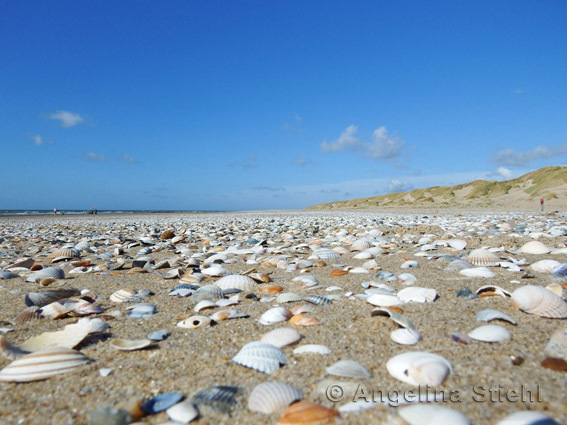 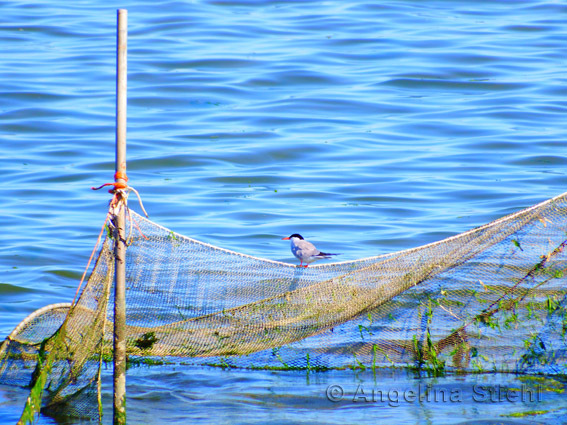 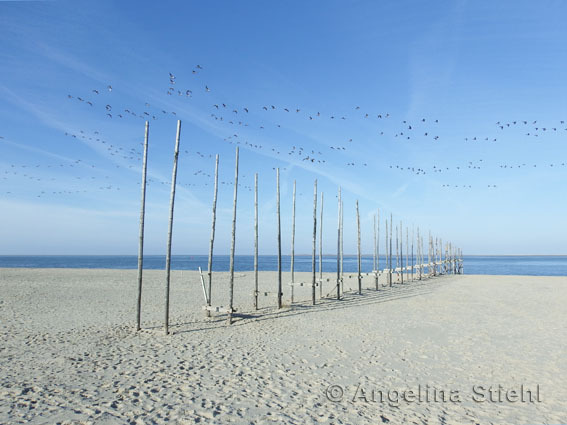 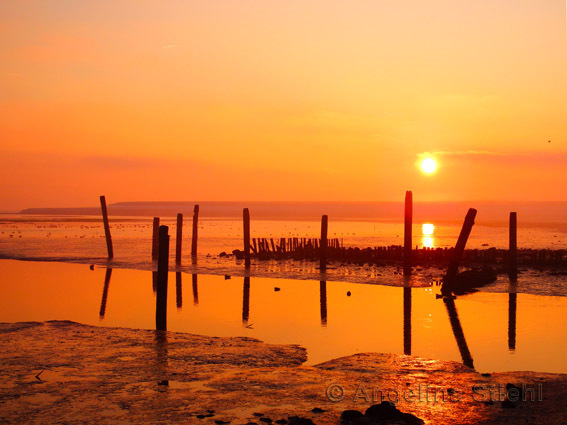 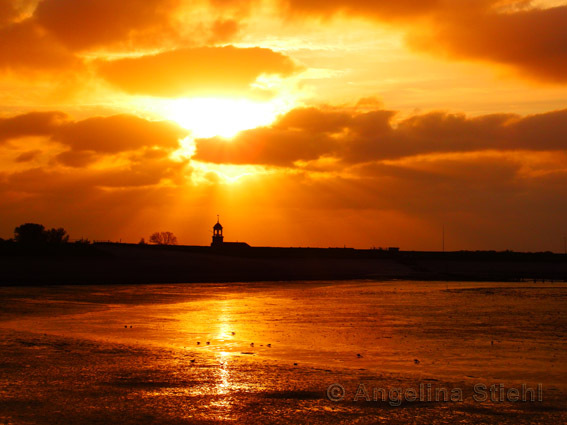 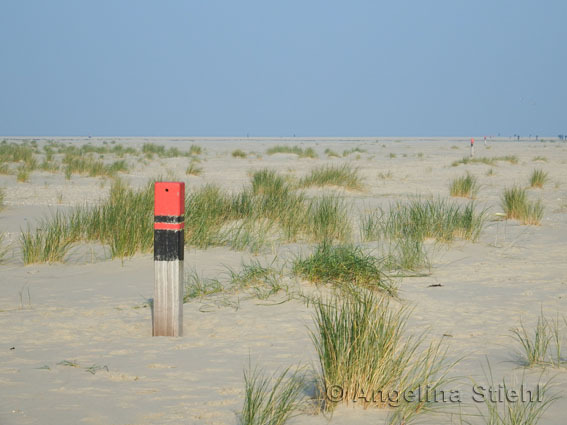 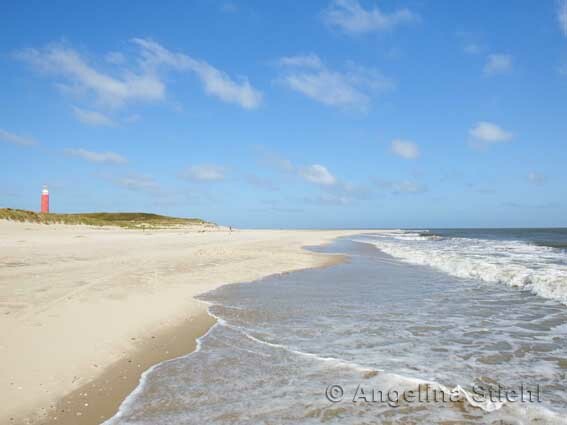 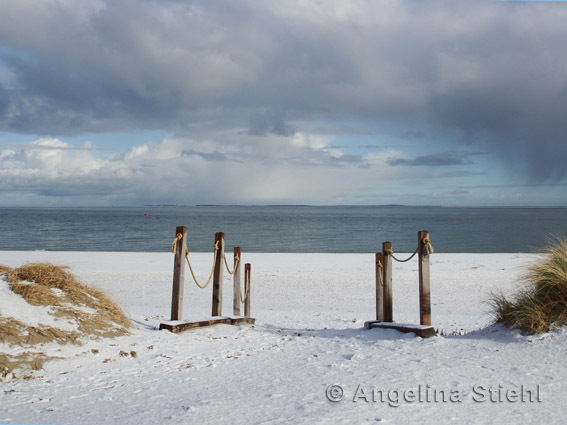 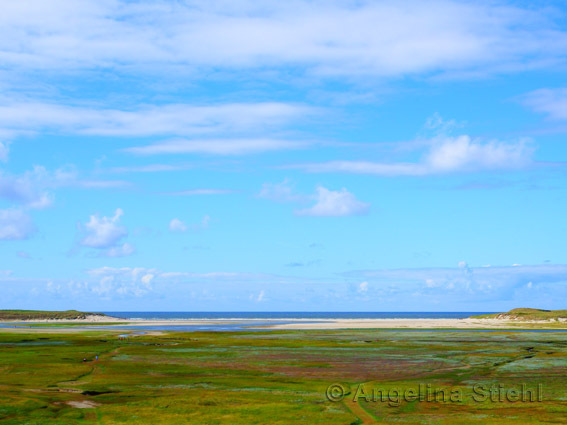 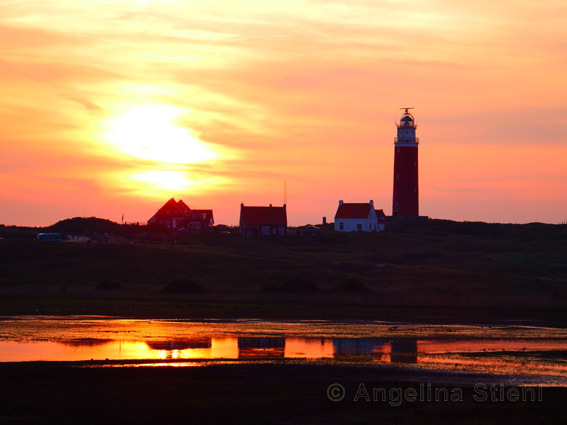 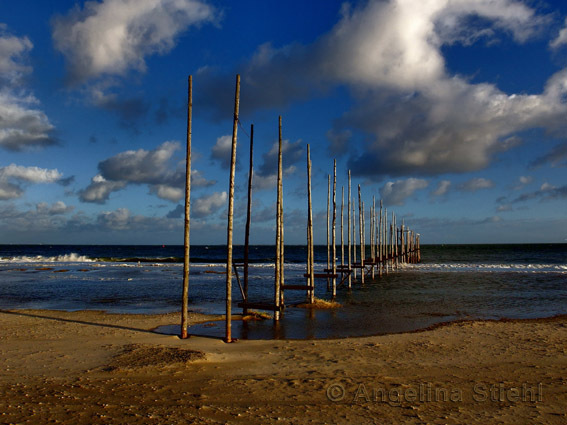 Angelina makes unique photographs of Texel in her distinctive style. 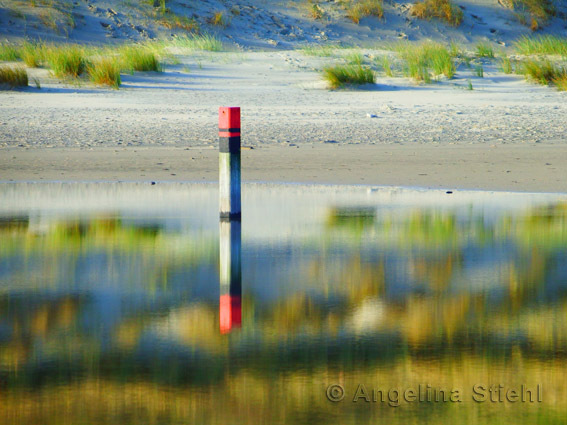 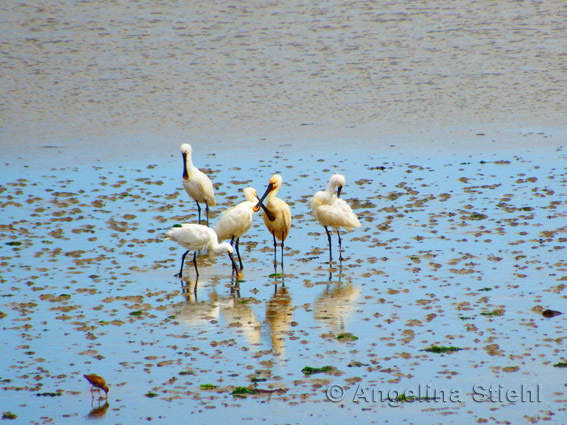 Amazing colors, smooth lines and exciting subjects. 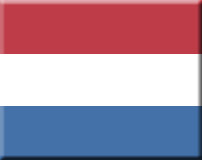 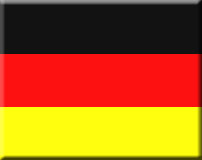 Colors may actually differ. 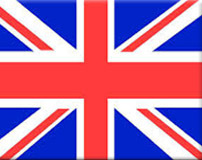 Prices do not include delivery costs.